Add another dimension to your prints – add a Framebow! Want to make your images truly stand out from the crowd? These spacers make images pop by adding both depth and colour to your framed images. Draw the viewer into your image with a Frambow that matches the colours in your print, or grab their attention with a contrasting shade. Choose from two different ranges – Pastel or Pop – to find the perfect option for your image and choice of frame. Want to know more about our framing services? Call us on (03) 93266635 or visit us in store, our knowledgeable and friendly team will be happy to help. 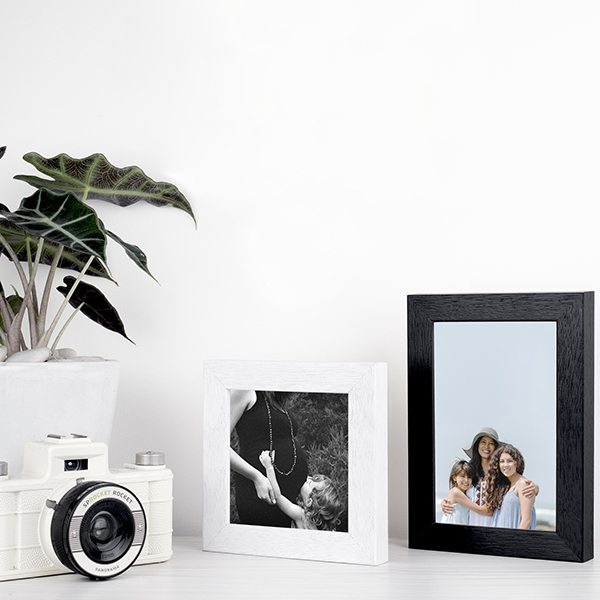 Make your prints stand out with our new Box Frames. These deep frames create a sense of depth, drawing the eye into the image, as well as allowing your work to be wall-mounted or self-standing. We print your image onto fine art rag paper, ensuring the best tonal range and colour reproduction, before treating it with UV protection. UV treatment allows your image to be displayed without glass, for easier mounting and display without glare, while still ensuring your print remains in great condition. 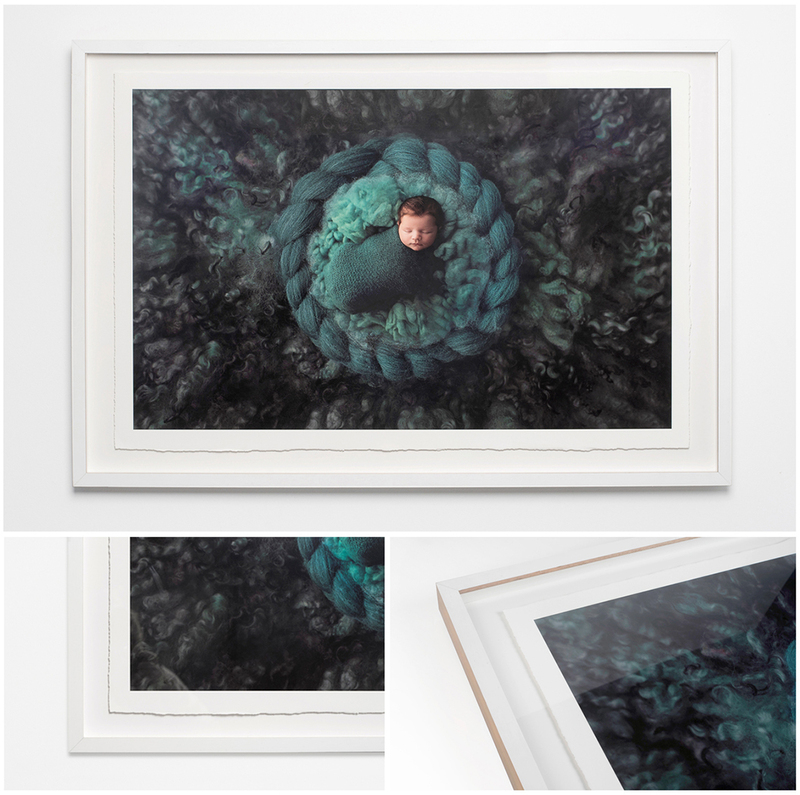 Box Frames are available in a range of sizes, from small desktop prints to large exhibition frames. To order a Box Frame simply go to our uploads section in the menu and upload your photo! Prism’s newest addition “The Box Brownie Collection” is a unique box-set design with two printed styles to choose from. Our archival and handmade boxes feature an image of your choice from your folio. Unique, personalised text can be added to further enhance this gorgeous product. The custom rough edging in the ‘Torn’ collection adds a natural and textured feel to your fine art prints. This delicate detail complements your captured memories, and is completed with a 100% cotton ribbon and gloves for handling. Our Torn collection comes in both 8x12 and 11x14 sizes and includes eight fine art prints. Our ‘Mounted’ collection includes six fine art prints, all finished with acid-free mount board and backing. The print size is 5x7 and the outer edge is sized to 8x12, so it can be conveniently framed if you choose. A classic look with a handcrafted edge, complete with a 100% cotton ribbon and gloves for handling. It’s easy to create your collection, simply send us your files and we’ll do the sizing. Give your prints a unique, textured look with our beautiful torn edge prints. Also known as deckle edging, this technique gives your images a vintage feel that is perfect for everything from wedding photos to art reproductions. We print your images onto fine art paper before carefully applying the deckled edging for a distinct, hand-crafted finish. 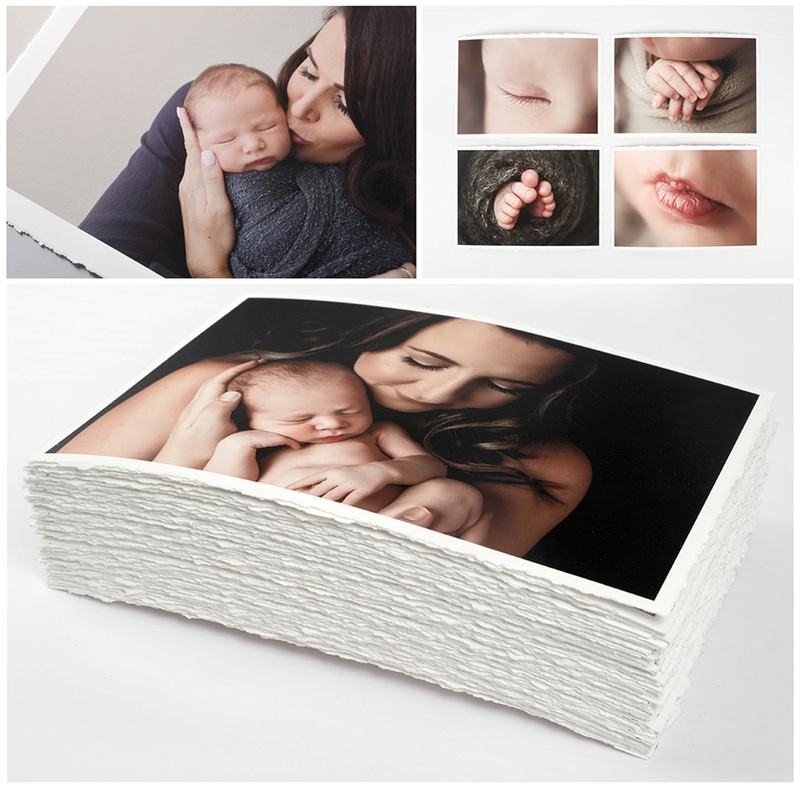 Torn edge prints can be ordered in any size and include a custom white border. You can order as many or as few as you like, so why not try them today? Visit our Uploads page to upload your images and choose your size. A handcrafted finish that gives your images an eye-catching, vintage look. If you’re looking for the perfect companion to our Box Brownie Collection, our new Torn Edge Frame is the ideal choice. Using the same technique applied to our new Torn Edge prints, we meticulously craft each Torn Edge Framed work to ensure your image is both beautifully presented and built to last. Your image is first printed on fine art rag paper with a 1-inch white border. It is then float mounted on matte board to give the finished work a sense of depth and showing the deckled edging to best effect. Finally, the work is framed with your choice of moulding, and glazed. Download our Framing Brochure to choose your moulding. To order a Torn Edge Frame simply go to our uploads section in the menu and upload your photo! Treasured memories deserve truly beautiful presentation, which is why we now offer Circle Torn Edge Frames for your most cherished prints. This technique is ideal for newborn, flower and landscape photography; giving a delicate finish that perfectly compliments simple, yet beautifully composed shots. We print your image on fine art rag paper with a custom white border before applying the deckle edging. This is then mounted on matte board and framed in one of our high-quality square frames. To order a Torn Edge Frame simply go to our uploads section in the menu and upload your photo. For further details, or if you have any questions, call us on (03) 93266635 or visit us in store. 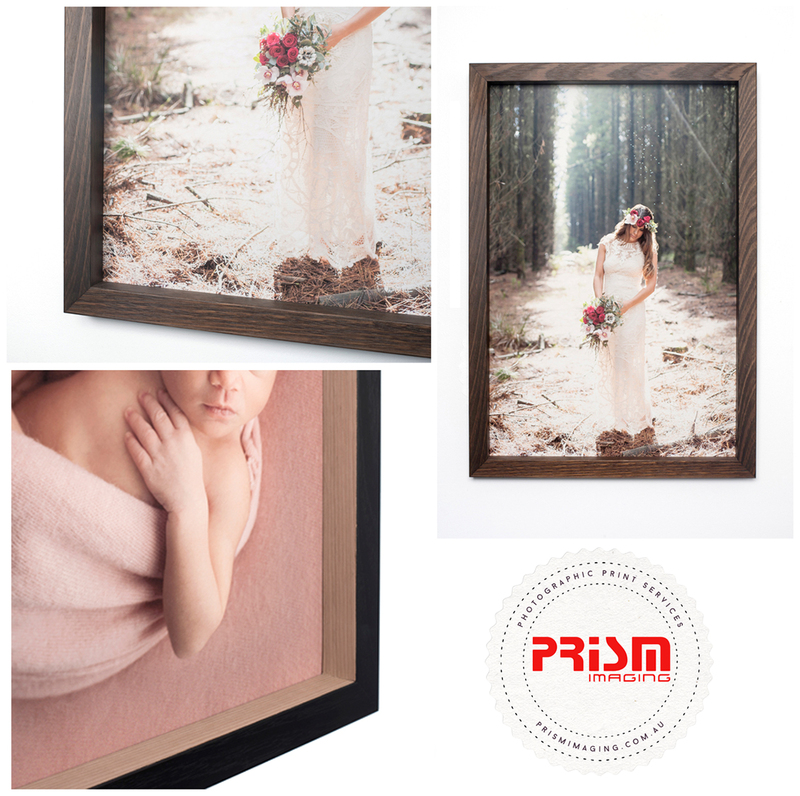 Prints from Prism’s Gift Frames make the perfect addition to any home or office. Your favourite image is printed on Fine Art rag paper and protected with our UV spray, so it’s soft to the eye, modern and crisp, for a glassless presentation. Available in 6 sizes and 4 finishes, we have something to suit a variety of colour schemes and spaces. Items come fully assembled, ready to be displayed or hung, and are a lightweight and affordable gift for that someone special! For a quick turnaround, simply upload your image to our online file transfer on our homepage with your size and finishing choice. Available in 4x4, 6x4, 5x7, 6x6, 6x8, 6x12. 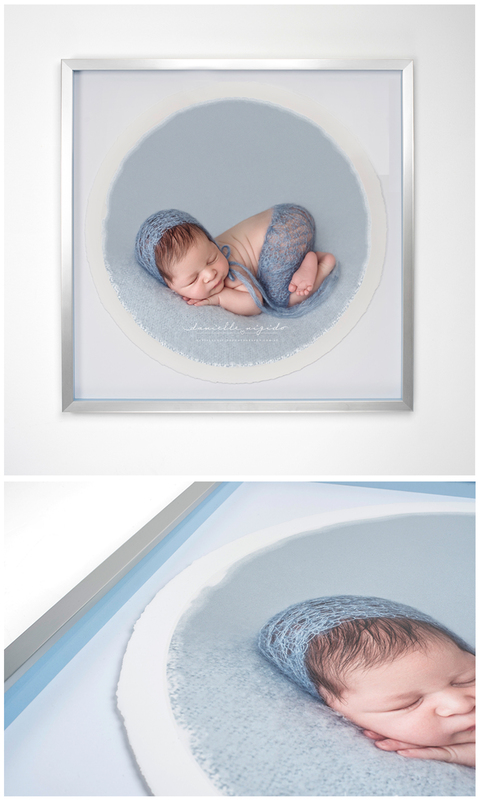 To order a Gift Frame simply go to our online shop and place an order!